Do you represent a non profit organization? 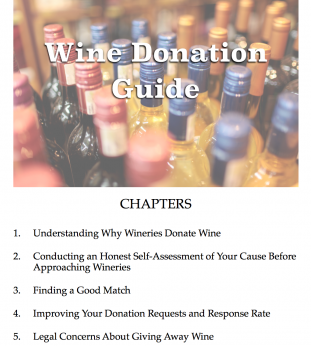 Don't send a single wine donation request without reading this guide! Why would we offer a free wine donations guide? Good question! We're developing a program to help non profits, charities and other organizations to connect with wineries for wine donations, while reducing the overall time burden on wineries. 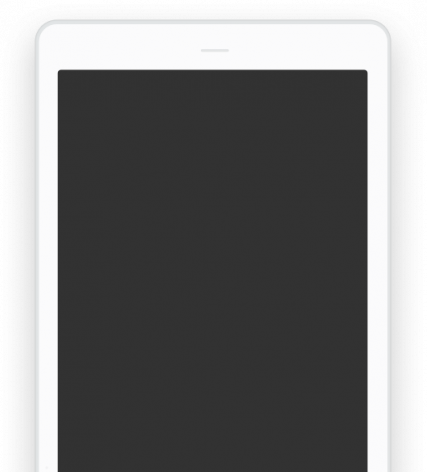 By using our guide and giving us feedback, we hope to improve our product to be more useful for individuals tasked with securing wine donations. When you sign up to receive our free wine donations guide via email, we will send you a follow up survey to help us better understand how useful our tips were in connecting with wineries and securing wine donations. Every email we send you has a one-click unsubscribe link, so you can opt out of participating anytime. Your email is never sold or shared without your permission.